One of the United Kingdom’s parliamentary leaders in the drive to slash the wagering cap on fixed-odds betting terminals, or FOBTs, has vowed to renew her efforts to eradicate the gaming devices from the United Kingdom. Carolyn Harris, an MP from Wales, penned an op-ed in the Mirror on June 9 outlining her continuing push for an outright ban on FOBTs after learning that it may take up to two years for the United Kingdom Gambling Commission to fully implement the reduced cap. According to MP Harris, the primary reason for the expected delay is revenue-driven: The government wants to find a replacement stream for the tax revenue lost via the FOBT crackdown and is eyeing increased levies for online operators serving UK gamblers. MP Harris spent much of her op-ed’s allotted space in self-congratulatory mode, touting her three-year battle against the terminals’ acknowledged devastating effect on a certain subset of addictive gamblers. She wrote: “Taking the lead on this genuinely cross-party campaign, I was possibly out of my depth and probably naive. But I was passionate and determined enough to speak up for people who were battling against the hold these electronic demons had over their lives. The efforts of MP Harris and dozens of her colleagues proved fruitful on May 17, when the UK announced a maximum stake reduction for fixed odds betting terminals from £100 to £2 per spin. 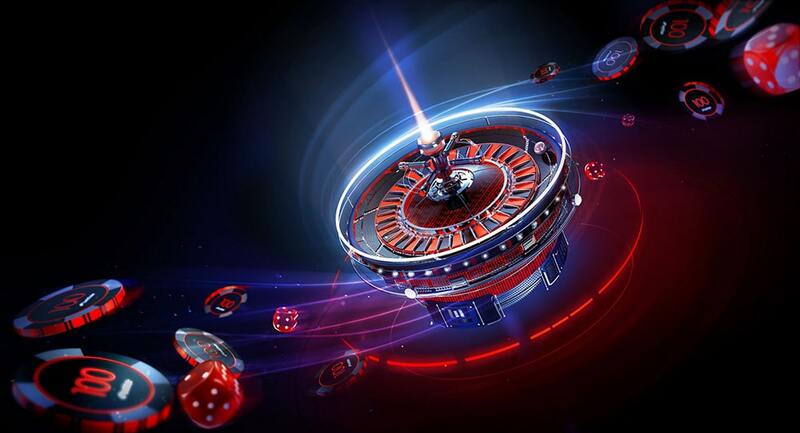 Ms. Harris noted that the “change will see potential losses for individual gamblers plummet from £18,000 ($24,016) an hour to only £360 (480)”, even if such wagering by any individual bettor almost never occurred. 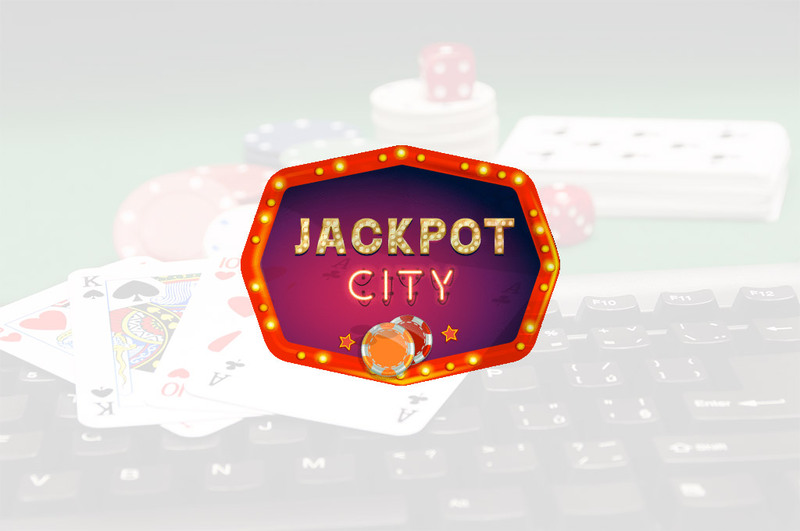 However, dozens of true problem-gambling episodes involving addictive FOBT play peppered British media reports over the past couple of years, and gambling operators admitted the terminals had become a vital source of revenue. Hundreds of UK betting shops are expected to close as the industry streamlines its operations once the reduced cap goes into effect. UK-facing operators, in particular those running betting shops, are fighting a double hit against their business. In late April, prominent British gambling firms GVC, William Hill, Betfred, Scotbet, and Jenningsbet sent a joint letter to Culture Secretary Matt Hancock as part of a last-ditch effort to forestall the slashback to a ₤2 cap, the most drastic of four options being considered. According to that letter, citing market research from KPMG, they estimated that a £2 FOBT stake cap “would result in 21,000 direct job losses, with half of betting shops closing, a loss to HM Treasury of £1.1bn ($1.47bn)over the next three years, a loss to local authorities of £45m ($60m) and to British Racing of £50m ($66.7m) per annum”. Whether fully half of the UK’s betting shops will close remains to be seen, but a significant cutback seems assured. Nonetheless, the potential loss of up to £1.1 billion in tax revenue, in large part due to FOBT play, has government officials scrambling to plug the potential hole. It’s not as easy as just raising taxes across the online sphere, given that the UK is just emerging from a years-long point-of-consumption tax battle against most UK-facing online operators that effectively resulted in higher taxes, even if that was essentially a recapturing of tax revenue from one-time Brit firms relocating offshore for tax reasons.